Changing their name to see if their fate changes is quite an Indian thing to do and its not the first time an IPL side has done this. 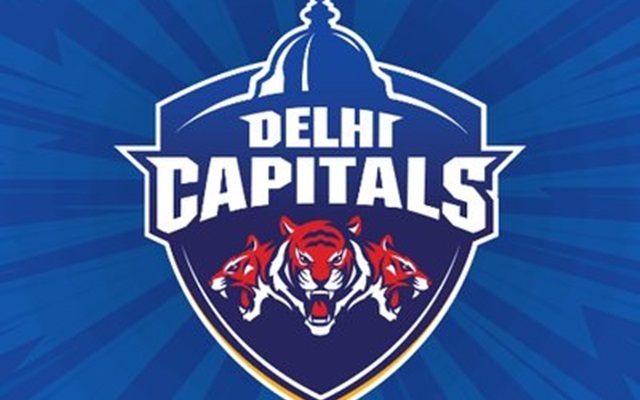 The Delhi franchise created a lot of suspense in the last few months regarding a “Big Change” and as many expected, it was a change in the team name. Delhi Daredevils is now in the past as the “Delhi Capitals” have taken over with Aussie legend Ricky Ponting as the head coach and Shreyas Iyer as the captain. 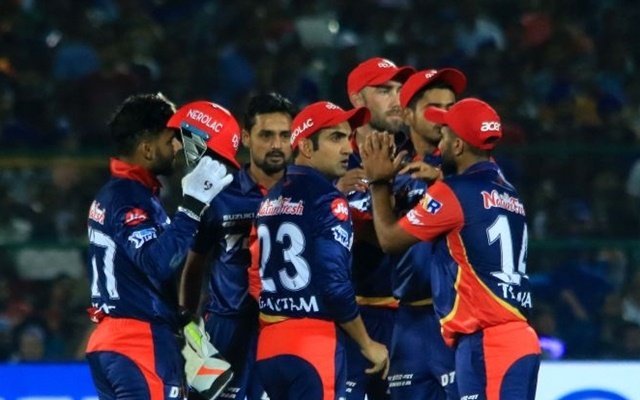 The Daredevils had failed to reach the final four in the last six seasons and the only team among all the franchises to have not played in an IPL final (eight major teams). The Capitals now will be aiming to replicate heroics from their early days in IPL where they had the likes of David Warner, Virender Sehwag and Gautam Gambhir rampaging past the opponents. Changing their name to see if their fate changes is quite an Indian thing to do and it’s not the first time an IPL side has done this. Rising Pune Supergiant removed an “S” from their name and ended up reaching the finals next season. Only time will tell how successful they will be with their “Change” but here are some of the “Indian reasons” they must’ve gone for the transformation. 1. Inspired by Yogi ji! We all know a certain Yogi Adityanath, leading the lines of Uttar Pradesh, has been busy finding some “Hindu names” for various existing cities in their state. The famous city of Allahabad got its name changed to Prayagraj and some BJP leaders recommended for Hyderabad’s name to be changed to Bhagyanagar. The inspiration/fear of Yogi ji might’ve played a part as well. The Congress party did oppose to the name-changing move, but all they could say in their defense was “Give power to us, we’ll create a machine where we can put potato at one end and from the other end, we’ll get an IPL trophy”. Henceforth, Yogi ji’s suggestion seemed way more plausible!